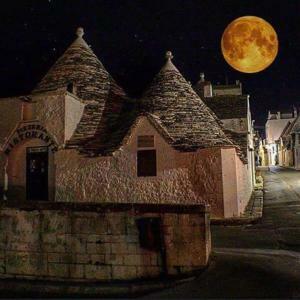 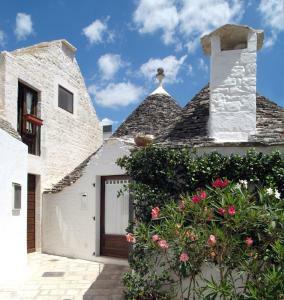 Featuring free WiFi throughout the property, Casa vacanze Piazzetta XI febbraio is a holiday home located in Alberobello, 100 metres from Trullo Sovrano. 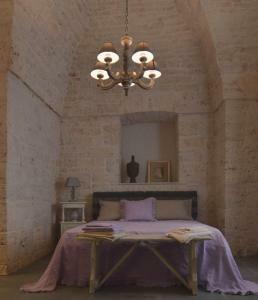 Featuring free WiFi throughout the property, Casa vacanze Piazzetta XI febbraio is a holiday home located in Alberobello, 100 metres from Trullo Sovrano. 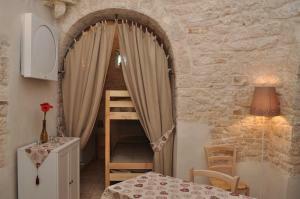 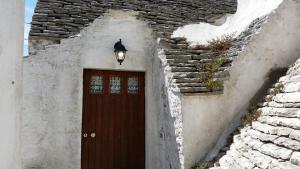 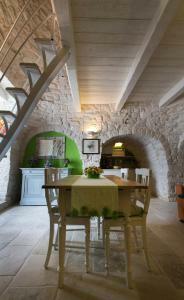 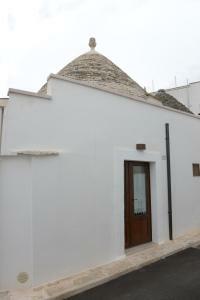 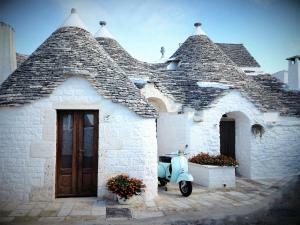 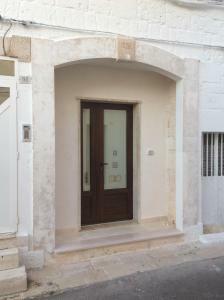 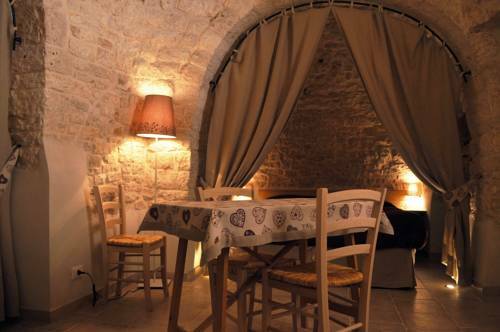 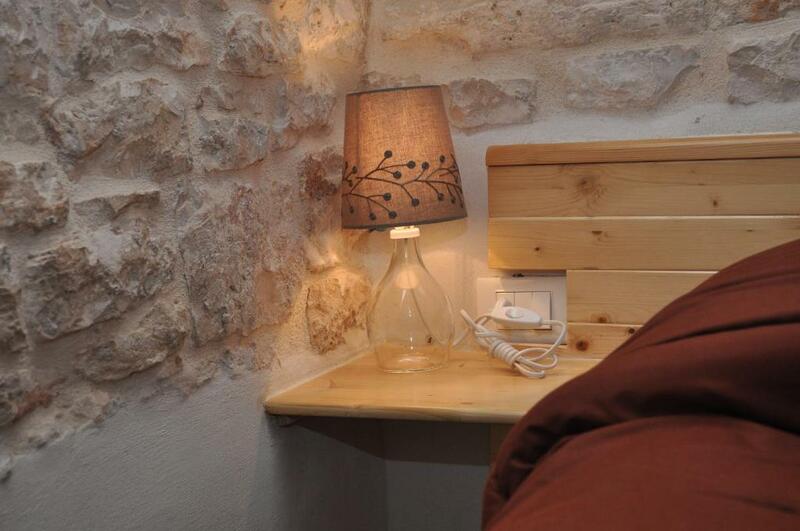 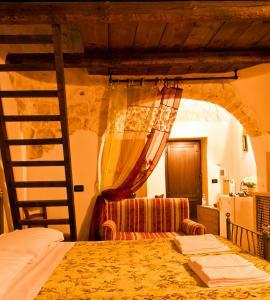 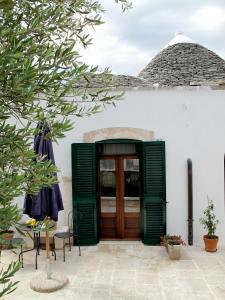 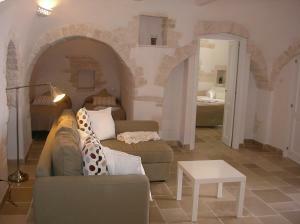 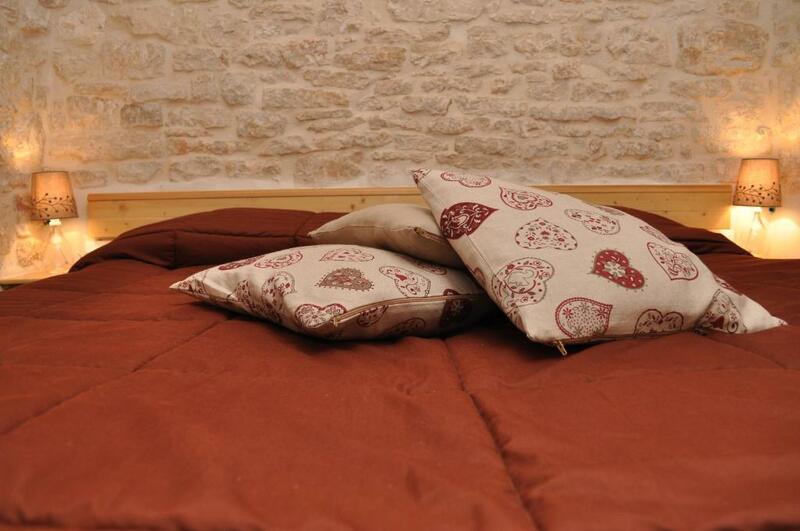 The air-conditioned unit is 600 metres from Trullo Church of St. Anthony. 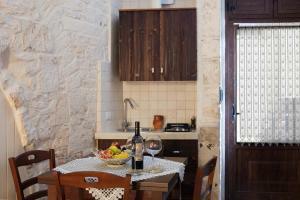 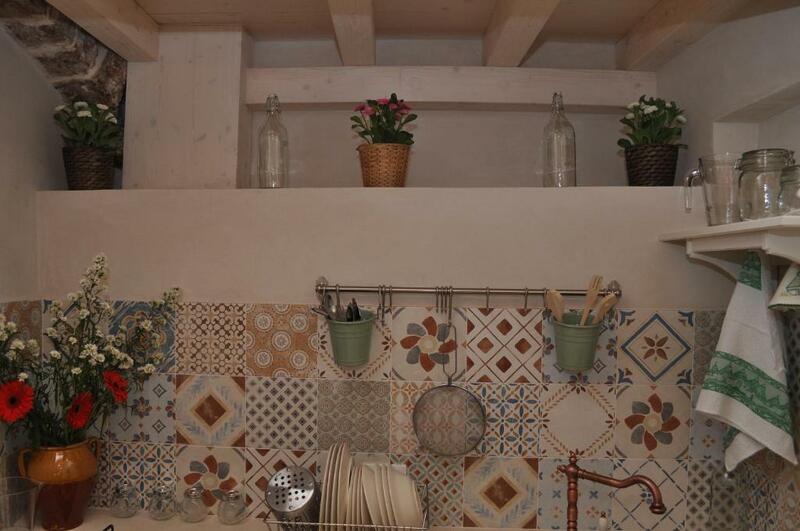 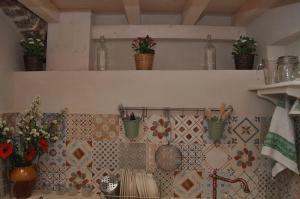 There is a seating area, a dining area and a kitchen equipped with an oven. A flat-screen TV is featured. 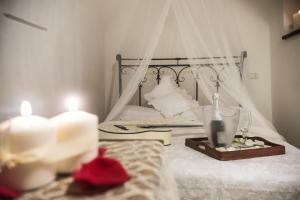 Other facilities at Casa vacanze Piazzetta XI febbraio include a spa centre. 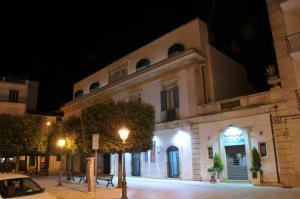 The area is popular for horse riding and cycling. 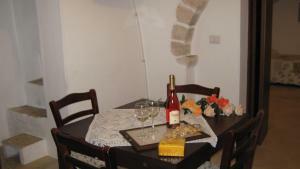 The nearest airport is Bari Karol Wojtyla Airport, 55 km from the property.